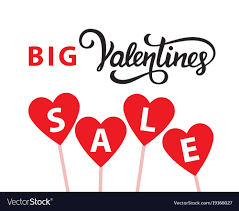 ONLY 1 WEEK LEFT FOR OUR FANTASTIC VALENTINE'S DAY SALE!! DON'T MISS OUT ON IT! 12% Off On Everything - Including ALL Juices! 20% Off On KOI CBD 40% Off On Elixinol CBD DON'T MISS THIS SALE! !